For over two decades, Belmonte Léger SEP has specialized in obtaining numerous government funding, tax credits, incentive programs and grants for its clients operating in various industries. Belmonte Léger SEP is also accredited by Emploi Québec for the certification in the SR&ED Tax Credit Training Program. The Scientific Research and Experimental Development (SR&ED) program is a multi-billion dollar government incentive program that encourages innovation and leadership by subsidizing eligible R&D expenditures. The program is among the best sources of funding to firms undertaking technology development in the world. In Canada, all projects that attempt technological advancement, have technological uncertainty and use a systematic approach are potentially eligible for a refundable tax credit (or reduction of taxes payable) for related eligible R&D expenditures. 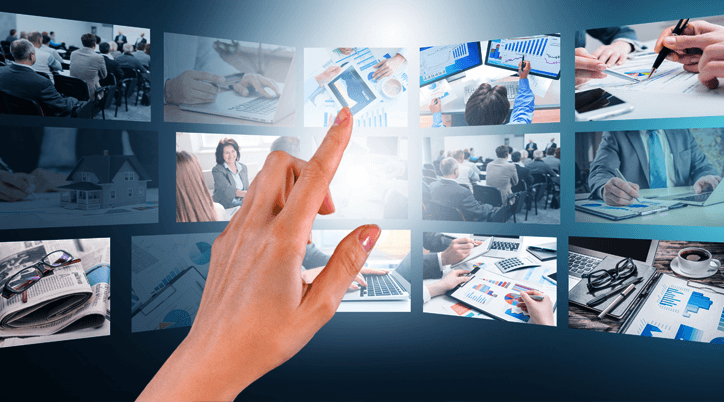 Special tax credit for the development of information technologies (IT) throughout Québec. Special tax credit for the eligible design activities throughout Québec. Special tax credit designed to encourage the production of multimedia titles in Quebec. Certain corporations can obtain a refundable tax credit with respect to eligible multimedia titles, production work and labour. Belmonte Léger SEP strives to obtain federal and provincial government grants, financing and assistance to eligible qualifying businesses. Listed above are only some of the most recurring tax credits available. 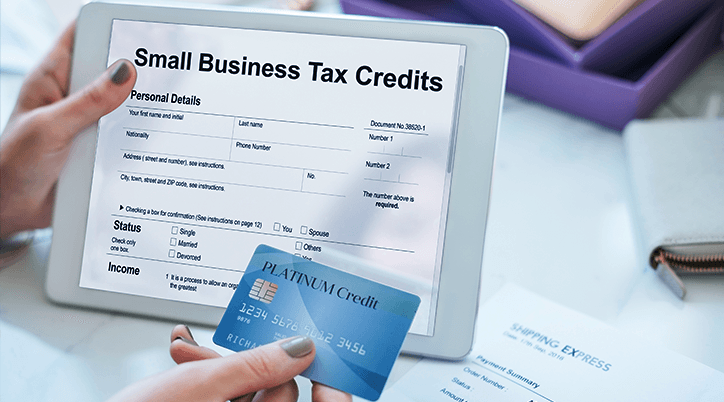 For other tax credit programs, please connect with us. Belmonte Léger SEP’s mission is to lead in the area of consulting services to companies and individuals, through addressing a wide range of business needs, while upholding integrity, strengthening relationships, preserving trust, and respecting confidentiality. Our strengths lie in the broad range of professional expertise we offer to our clients in the fields of financial reporting, assurance, taxation, corporate finance, consulting and SR& ED tax credit programs. Copyright © 2019 Belmonte Léger SEP. All Rights Reserved.